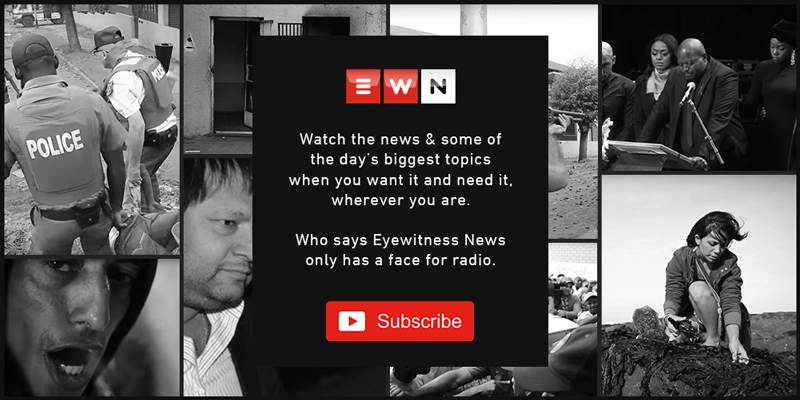 Jossey Buthane has told Eyewitness News that people were bussed into the territory of the red berets to show their support for president Cyril Ramaphosa. POLOKWANE – Economic Freedom Fighters (EFF) Limpopo leader Jossey Buthane has dismissed the African National Congress’ (ANC) campaign in Seshego. Buthane has told Eyewitness News that people were bused into the territory of the red berets to show their support for President Cyril Ramaphosa. The ANC election campaign pulled into EFF leader Julius Malema’s home town of Seshego on Tuesday, with three well-attended public meetings addressed by Ramaphosa. But a day later, Buthane claimed these were staged and that people were bused in. Buthane said EFF supporters did not follow Ramaphosa around as they have in some other provinces, because they believe parties have a right to campaign freely without intimidation. Limpopo is the EFF’s strongest province with just under 11% of the vote in 2014.